At Salinas High School, we have various sports that we offer throughout the school year. Each student must meet all of the eligibility requirements prior to participating. Our coaches and student-athletes will respect the integrity and judgment of all officials. We expect the fans to do the same. Cheer positively for your team and acknowledge special plays for both teams. Thank you in advance for your cooperation and respecting the game! ELIGIBILITY FOR CONTINUING SPRING ATHLETES WILL BE DETERMINED BY THE 3RD QUARTER REPORT CARD. Friday night's game is going to be huge! 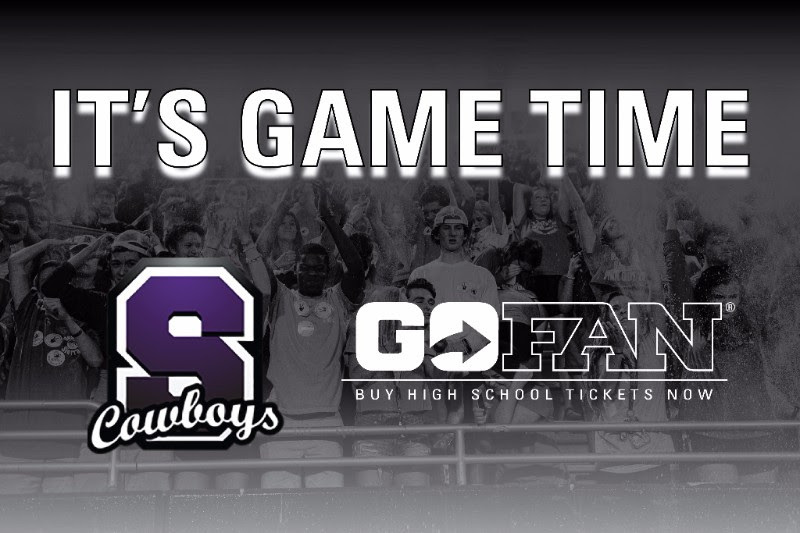 All of the Salinas fans will be there, and you can be one of them. It's game week! Now is the time to get your Salinas tickets. By purchasing your tickets now, you can take this task off your to-do list, not have to worry about it later in the week and skip the ticket line on game night. Reoccurring: If you can't make it to the Varsity Football games on Friday nights, you can follow us on Powertalk Radio 1460 AM or stream the game live at Go Cowboys!!!! Stream Live now. Born and raised in Salinas, I am a 1976 graduate of Salinas High School. I attended Monterey Peninsula College and Cal Poly SLO, where I received my credential in Physical Education. After teaching for 20 years at San Benancio Middle School, I returned to SHS as a teacher and aquatics coach. For the past four years, I have been the athletic director here at SHS.